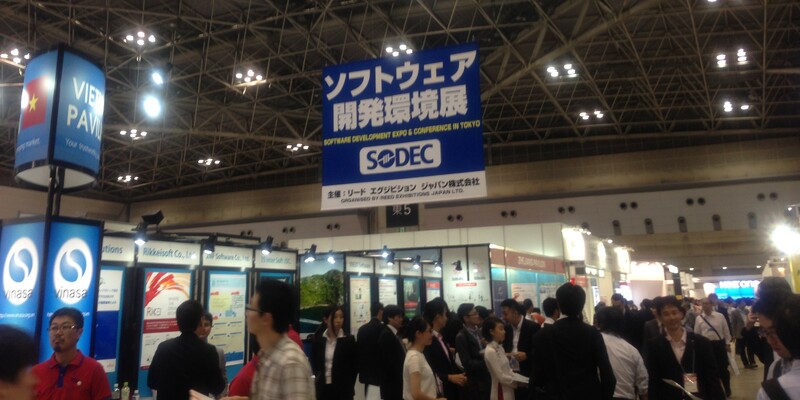 OpenArc visited Japan as a member of Sri Lanka ICT delegation and participated in Japan IT Week from 13th to 15th May. This was the first time for Sri Lanka to participate in this event. The delegation consisted of Sri Lanka Embassy in Japan, Sri Lanka Export Development Board and 6 Sri Lankan ICT companies. Before the event, we visited Japanese research institutions, Tsukuba University and had a meeting with JETRO (Japan External Trade Organization) and JISA (Japan Information Technology Services Industry Association) along with several other Japanese ICT companies. 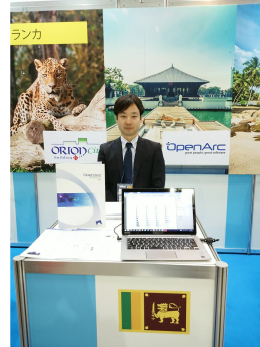 At Japan IT Week, Sri Lanka had its own pavilion and OpenArc also had our own stall in the ‘Software Development Outsourcing’ section of the exhibition. In addition, we made a presentation on Sri Lanka and wide opportunities available in the IT sector in Sri Lanka, to the persons/companies who visited the event. Many Japanese companies visited our stall and we are in communication with them to establish software development outsourcing partnerships particularly in the area of Embedded Software development.